Bournemouth is a seaside resort on the south coast of England. It's known for its seven miles of beaches, Victorian architecture and buzzing nightlife in areas such as the Triangle. 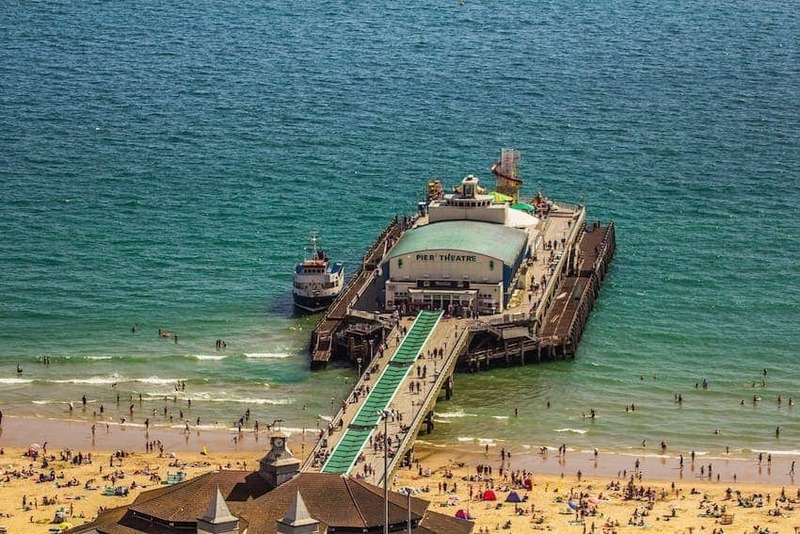 The resort is also home to Bournemouth Pier, an activity centre with an obstacle course, a climbing wall and a zip line. The 3km long Bournemouth Gardens offer rock gardens, an aviary and plant species from three continents. The town centre has notable Victorian architecture.